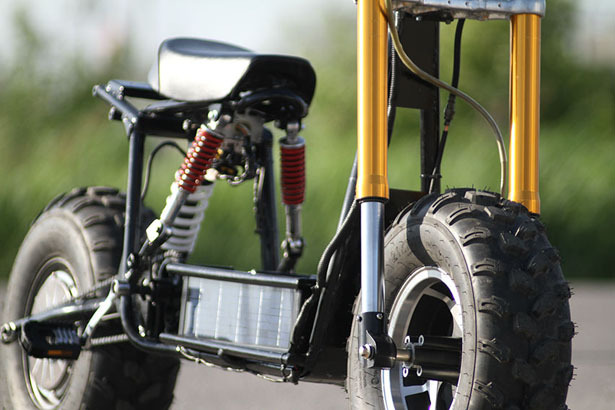 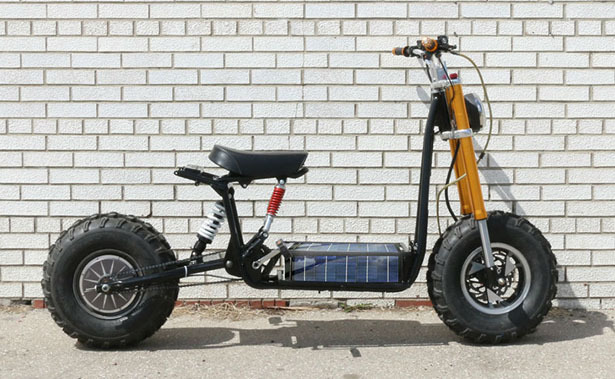 Introducing Beast, an off-road street legal e-bike from Daymak. 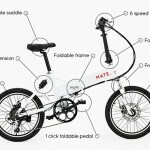 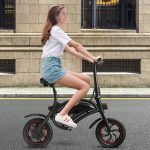 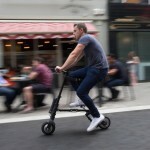 It’s a tough bike that aims to bring new meaning to the words “Go Where You Want to Go” to power-assist electric bicycle on the market. 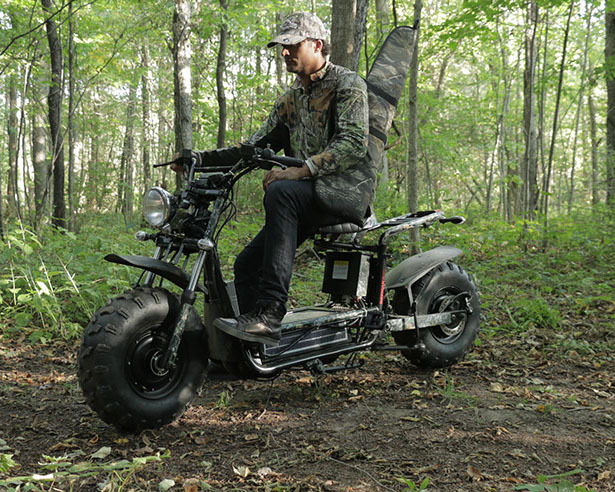 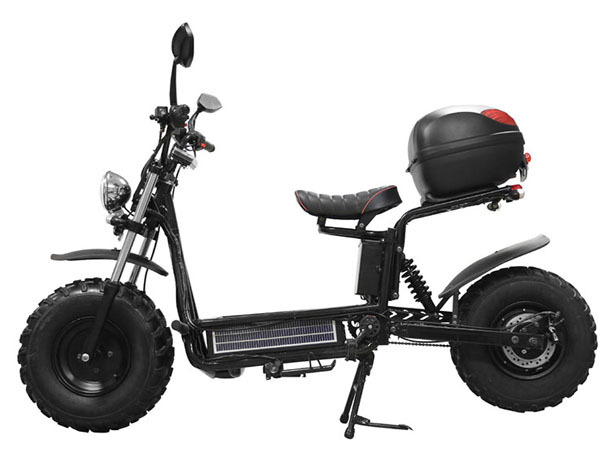 Beast has been designed as an e-bike with several features of an ATV, making it tough, sturdy, and perfect for off-road use yet completely street legal. 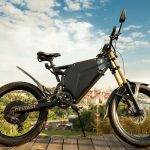 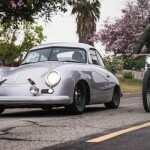 You can go up and down the hills, trails, ride on rough terrains, or simply cruise down the street, this bike would get you to your destination. 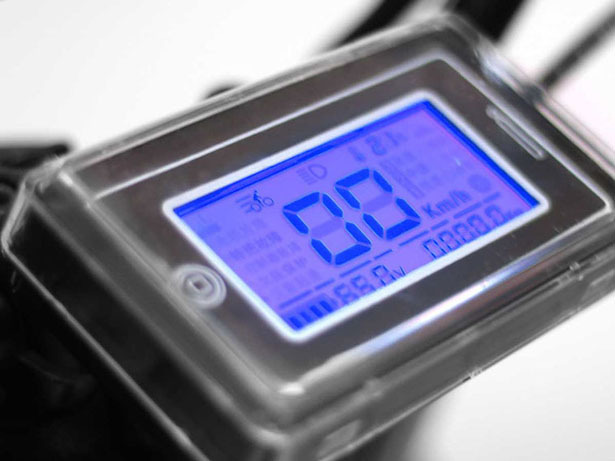 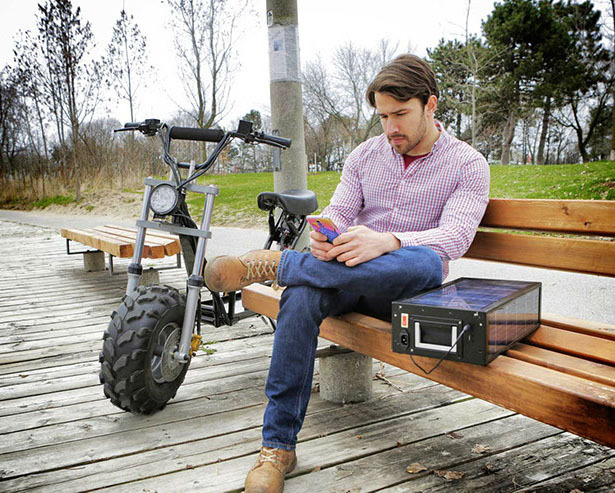 You can charge your battery while you ride thanks to its solar battery pack. 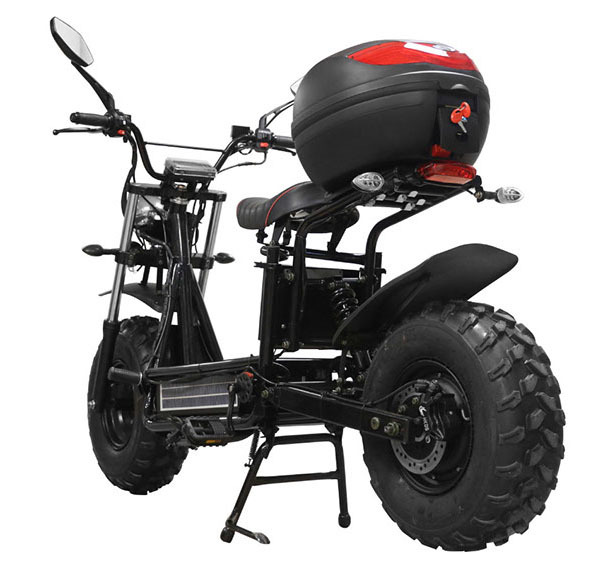 Unlike conventional bike, Beast features all-new stiffer chassis, fitted with longer travel suspension at both ends for improved comfort and handling. 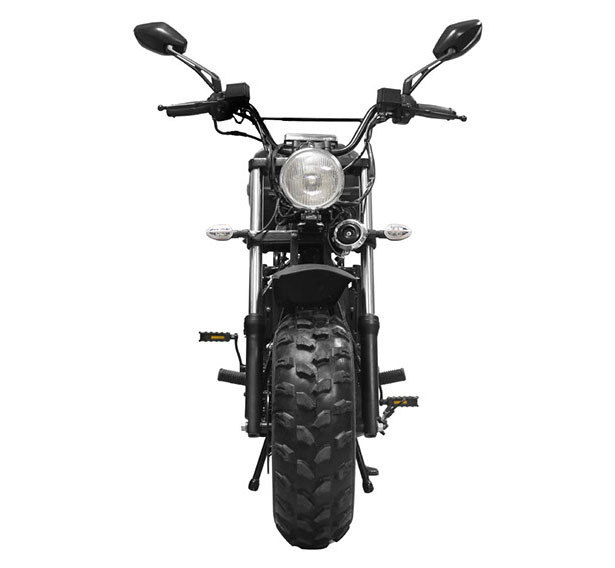 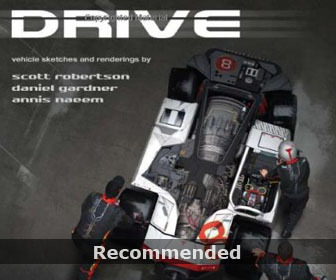 The powerful headlight is perfect for low light vision. 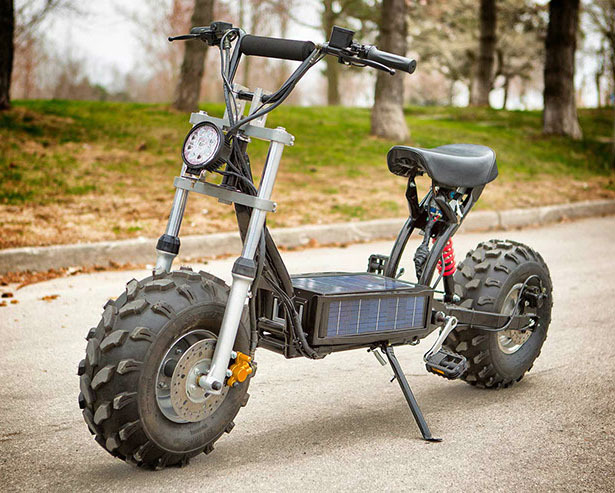 Just in case you only do 10km or less a day, the solar power makes it so that you don’t have to plug it in, therefore, no cost to charge. 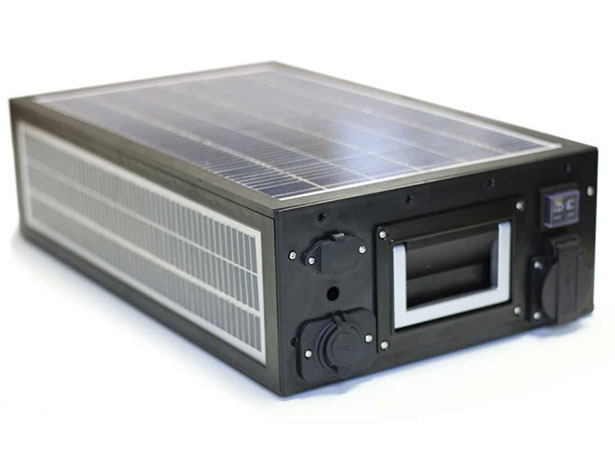 It is also equipped with removable battery pack that can function as a standalone backup power for all your gadgets while camping or doing outdoor activities. 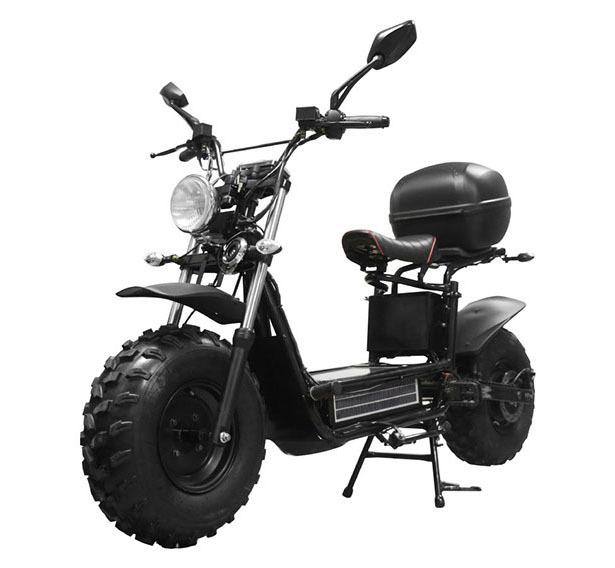 This entry was posted in Bike, Scooter. 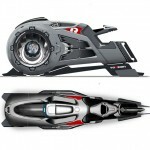 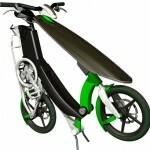 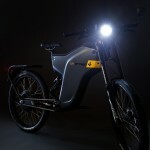 Tagged as daymak electric bike concept, daymak off-road bike, off-road bike concept, off-road electric bike.